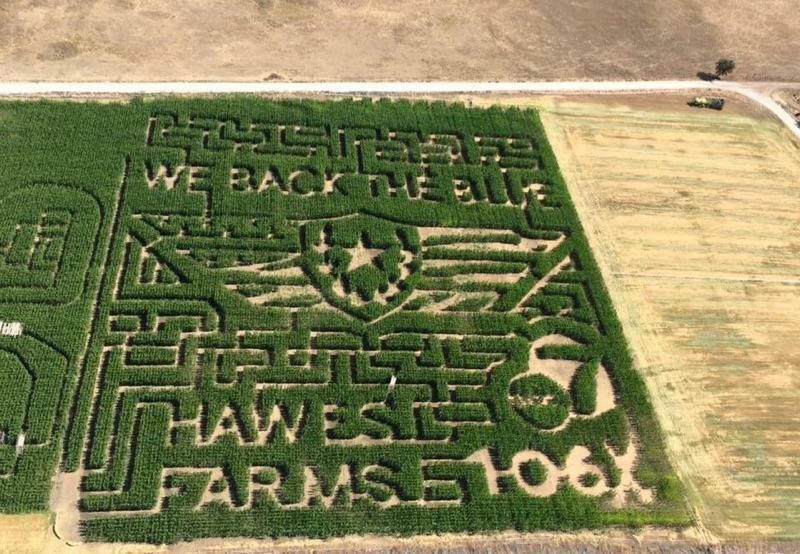 Historic Hawes Farms in Anderson, CA is doing something fun with one of their corn mazes this year. 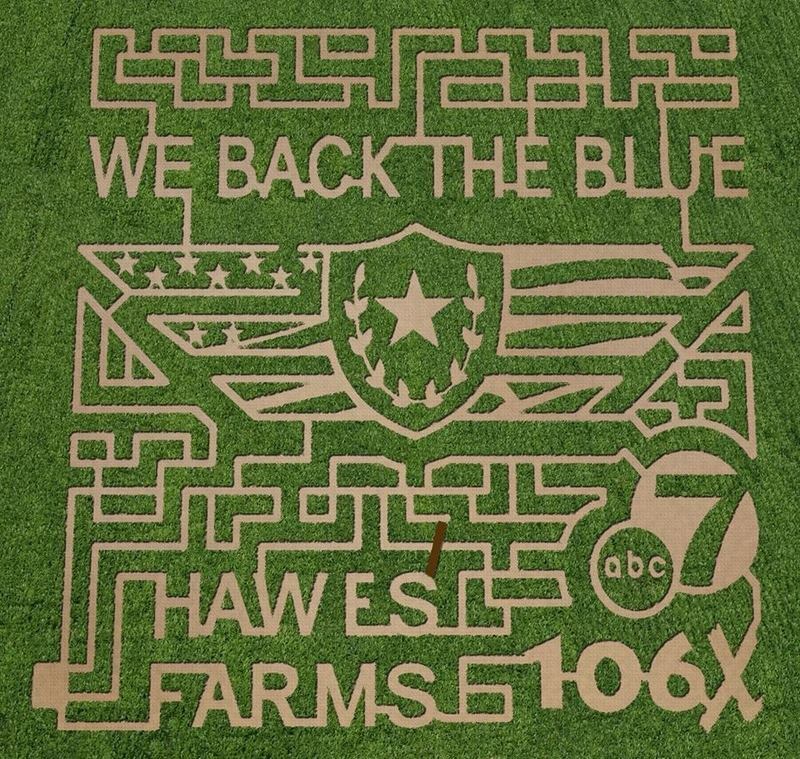 The "Back the Blue-Shasta" corn maze stands 10-12' tall and has over 2 miles of maze for its visitors to get lost in. We're just going to leave this right here for you all to enjoy! Comments on "Backing the Blue..Not So "Corny" After All "